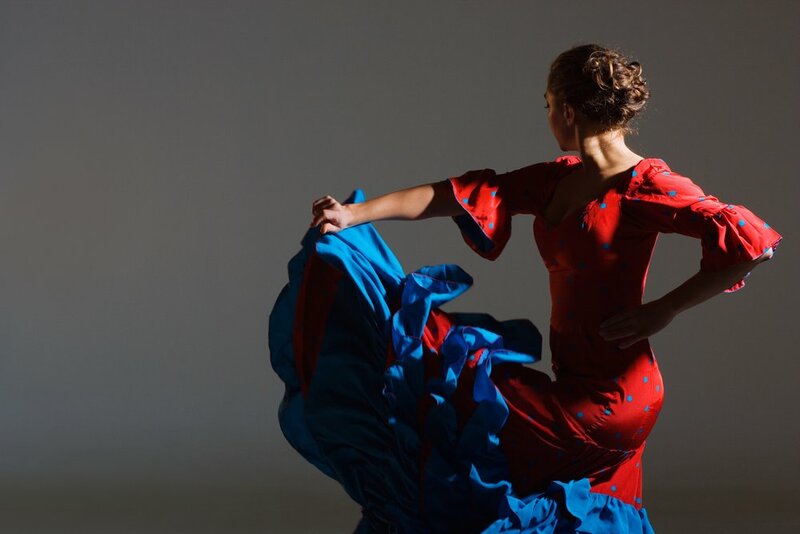 For information on our regular classes for adults and children, check out the Austin Flamenco Academy website! If you have any questions or would like more information about either the first annual Austin Flamenco Festival or the Austin Flamenco Academy don't hesitate to reach out! We'd love to hear from you! Thanks for reaching out! We'll be in touch with a reply shortly!